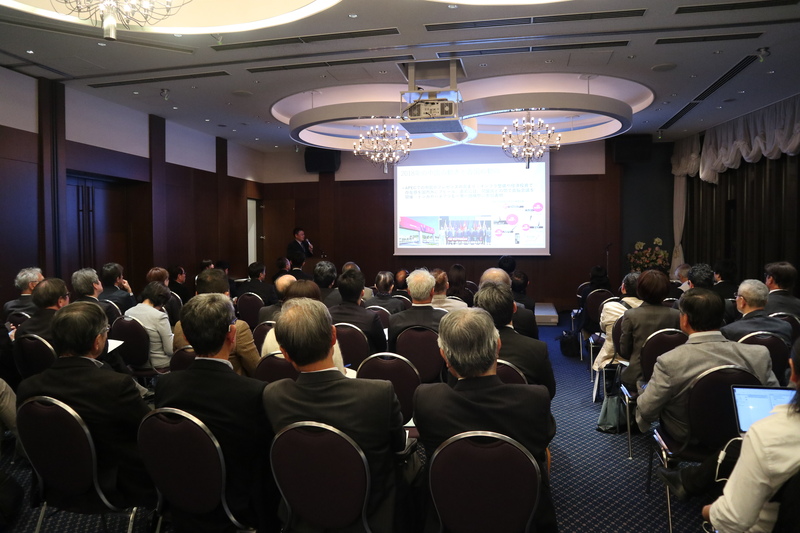 On March 27th, the 25th Pacific Islanders Club meeting was held successfully at Meiji University Shikon-Kan with more than 70 participants, in spite of busy period of the end of fiscal year. In the first meeting session, Mr. Saito, Director of Pacific Islands Centre, reported on successful dispatch of Joint Public Private Economic Mission to Palau in December 2018. 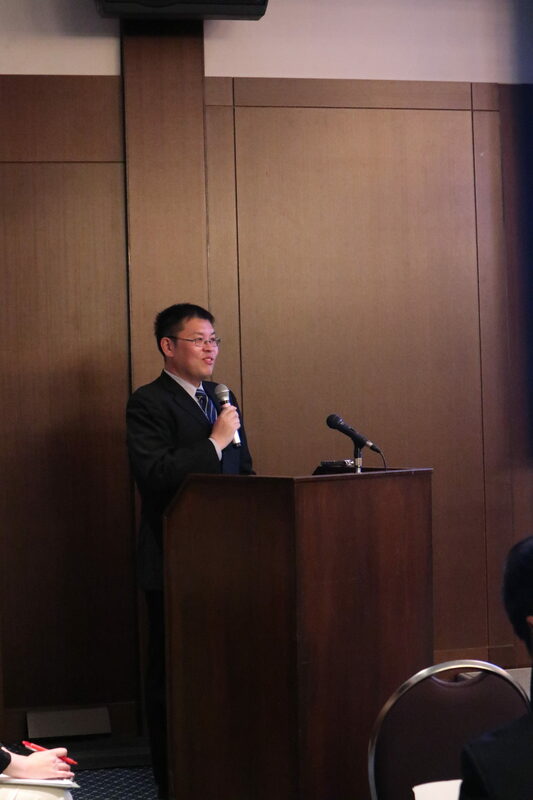 In the second one, Mr. Takehiro Kurosaki of Tokai University gave a lecture about fate of ongoing elections and upcoming challenges in each pacific island countries, titled “Looking back on Pacific Island Countries’ 2018”. The meeting session closed with a networking reception which created fruitful time and opportunity for participants to interact with and exchange views. In the reception, PNG coffee tasting corner was offered for the participants for enjoying PNG coffee served with meal. This is because coffee beans produced in Pacific Island Countries has become a focus of attention. Among those countries, the PNG coffee is a fore runner and recognized its good quality and flavor. 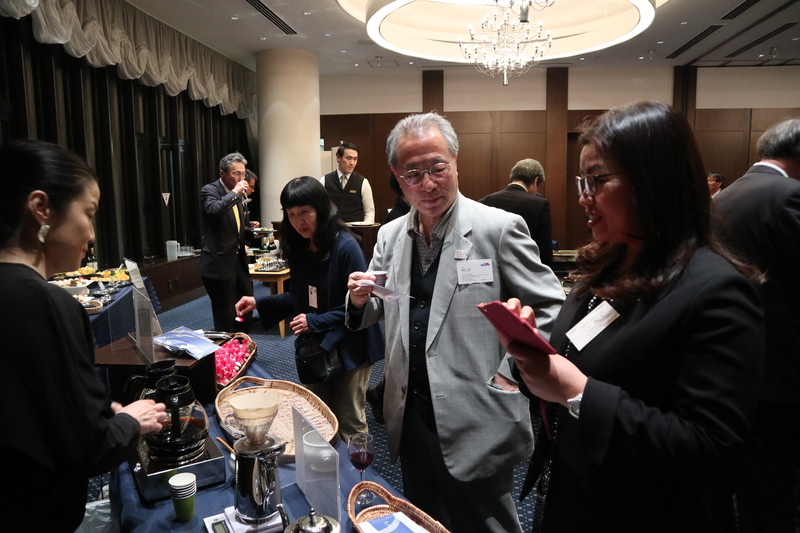 This attempt was realized with the cooperation by Ms. Chinatsu Nishiyama of Genese who was moved by the flavor of PNG coffee beans, and then launched PNG coffee bean business, roasting coffee beans by herself. The meeting served as a valuable opportunity to review 2108; on the threshold of the new fiscal year.